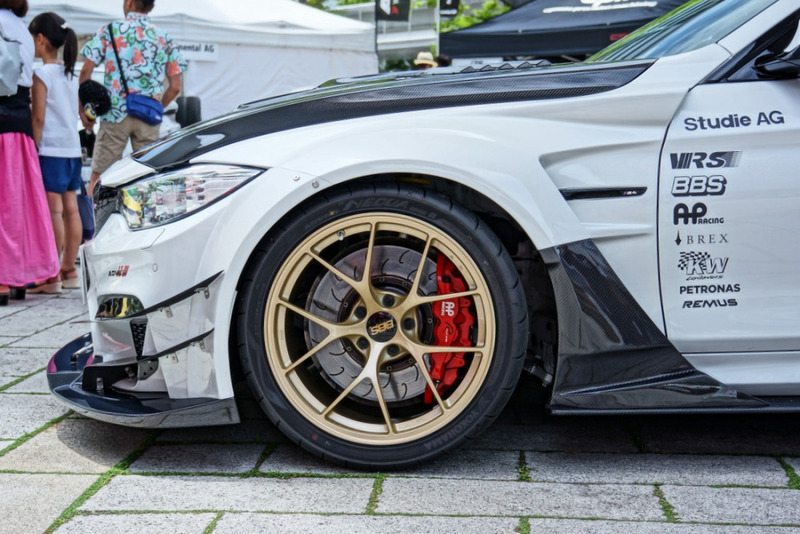 Varis at it again with VRS’ wide body kit for the M4. Check out all the angles at RA64Freddy. This entry was posted on July 19, 2015 by craze191st. It was filed under Automotive and was tagged with AP Racing, BBS, BMW, BMW M4, M4, RA64Freddy, Studie AG, Varis, VRS, widebody, zandvoort, Zandvoort 2015.